Our Kung Fu Dynamos classes are specifically designed for children aged 5-12 years old and focus on delivering the fundamentals of Wing Chun Dynamics in an age appropriate way. Our classes focus on various different areas of training including: co-ordination, breathing, fitness, techniques and team activities to help with social skills and interaction. We ensure all of our classes are exciting for the students by incorporating the traditional training methods within fun games and exercises. We also make sure that our students build a healthy respect for martial arts and also each other – helping them to understand that they should only use what they have learnt in self defence. Kung Fu Dynamos can also work to support any behavioural issues. If this is a particular area of concern for you with your child, please feel free to contact us to discuss how we and martial arts can support in this area. All of our Kung Fu Dynamos classes are taught by two instructors at all times. All of our instructors and class assistants hold up to date enhanced DBS certificates and club instructors hold up to date first aid certificates. Classes are typically 30-45 minutes in length and parents/carers are welcome to stay with their children during the class, should they wish to do so. However, we do ask that if you choose to stay for the session please do not take any photographs. 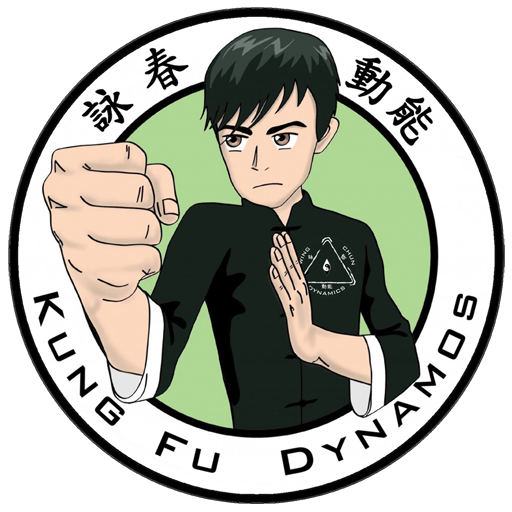 *Please note, Kung Fu Dynamos classes that are run as after school clubs follow the procedures and practices of the school in which it is operating. Therefore, there is usually one instructor, the sessions are typically longer and parents are not normally allowed to attend after school clubs. If you have any questions or if you would like more information please contact your local instructor. All of our Kung Fu Dynamos classes are taught but two instructors at all times. All of our instructors and class assistants hold up to date enhanced DBS certificates and club instructors hold up to date first aid certificates. Classes are typically 30-45 minutes in length and parents/carers are welcome to stay with their children during the class, should they wish to do so. However, we do ask that if you choose to stay for the session please do not take any photographs.